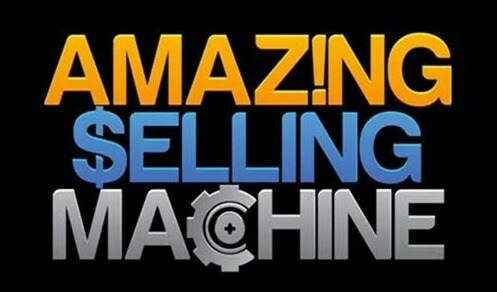 Amazing Selling Machine is the most successful program for building a successful Amazon business. It’s about more than just learning how to ell on Amazon, it’s program designed for building an entire physical products business. [CENTER]Discover how to build a real $100,000 per month business leveraging the power of Amazon. Thank you . Please inbox me the links. All times are GMT +6.5. The time now is 07:21 AM.